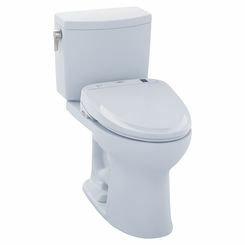 These are typically big ticket items, so you want to be sure that you're getting the ideal solution for your needs. 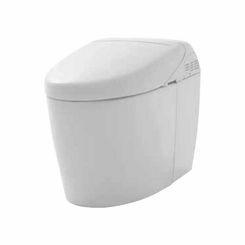 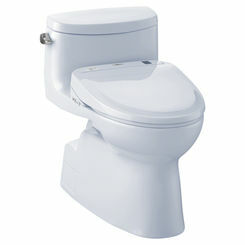 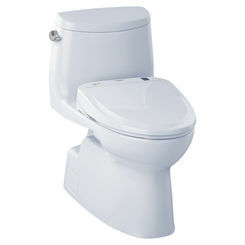 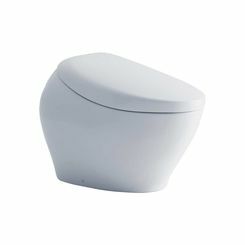 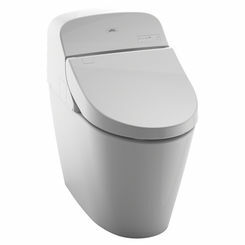 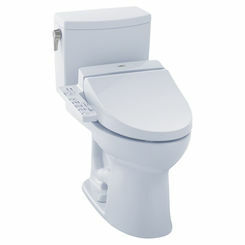 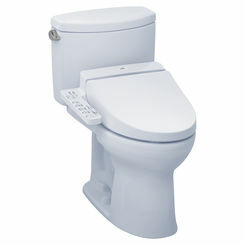 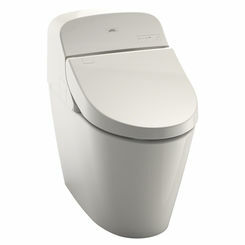 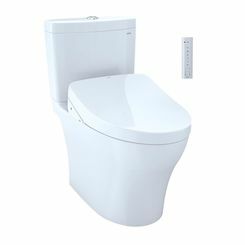 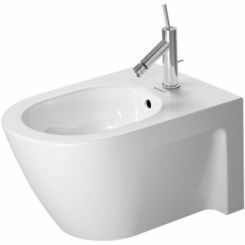 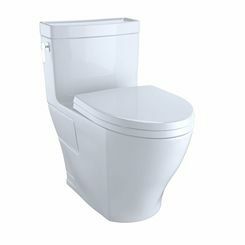 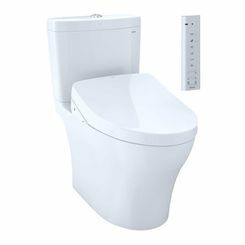 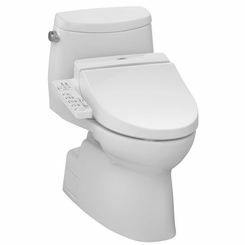 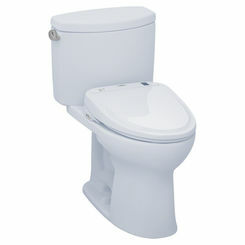 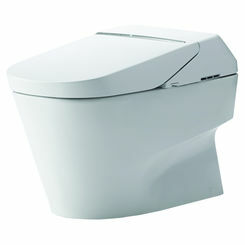 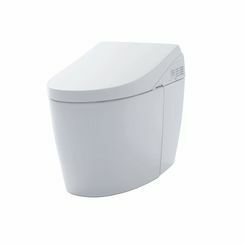 Save on all the best toilets with built-in bidet seats when you shop online with PlumbersStock. 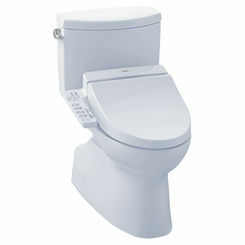 If you need any help, please don't hesitate to contact us. 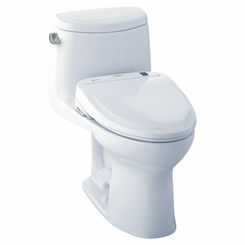 We carry the most respected brands in the industry, including TOTO and American Standard.